After surviving more than 12 hours on the road, we finally reached Legazpi, Albay. We're going to spend the next 2 nights at the house of my aunt's sister, Tita Med. 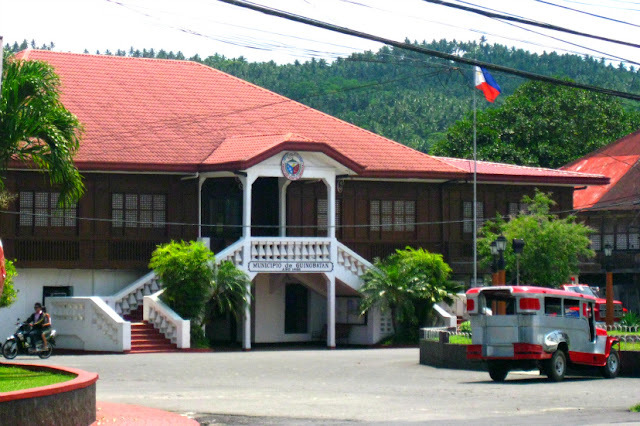 Our main purpose for that weekend trip is to attend the wedding of a relative who found love in city known for the spicy Bicol Express. I was ecstatic when we finally arrived at Tita Med's humble abode for their house has a very good spot to admire the beauty of the almost perfectly-coned Mt. Mayon from the city. Later that afternoon, we saw a short motorcade in time for the Magayon Festival. I can definitely feel the upbeat vibe of the city. And right after eating dinner, I set up my walking tripod at the front house to shoot my version of "Mt. 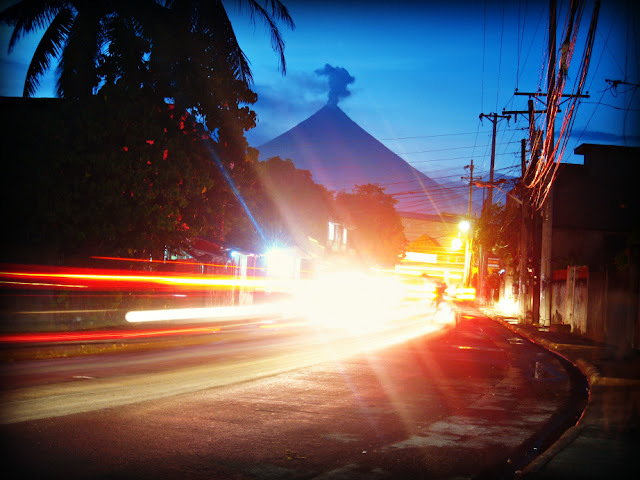 Mayon at night" photo. My uber cool relatives were really supportive to show me around and decided to take me to Embarcadero. 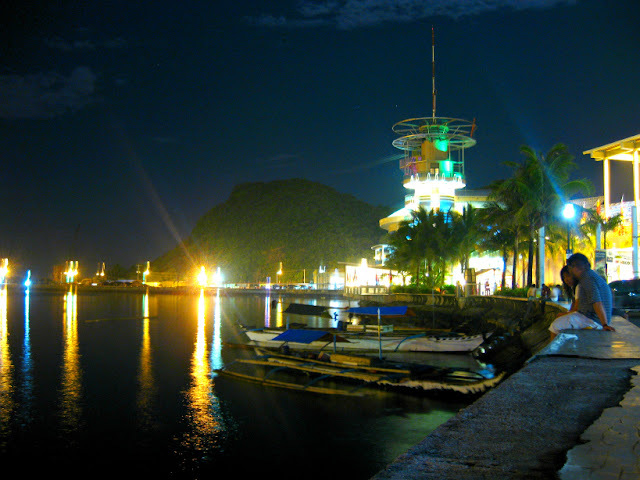 Embarcadero is Bicol’s premier waterfront lifestyle and commercial hub, a mall by the bay much like SM MOA's seaside boulevard. One can catch sight of Mt. Mayon from here, but alas, I guess she slept too early for me to see. Poor me. Personally, it's not that lively if compared with Manila's seaside boulevard, but it has its own posh charm. There were just a few crowds during our visit, probably why the feeling. 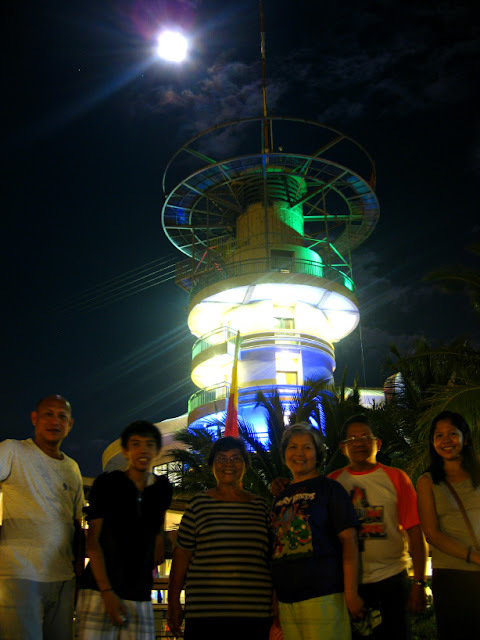 There wasn't really much to do there at night except to shop at some high-end brands and feast on Bicol's famous restaurant - Bigg's Diner. Check out their ad below. We woke up early to go to Cumadcad, Sorsogon. We traveled for less than an hour and dropped off aunt Lily and Uncle No for a private meeting regarding the island's development. Unfortunately, we have to postpone the island visit. Sayang! But hey, more reason to come back - can't wait for that return trip. That private island sits somewhere in Castilla, Sorsogon where there were also sightings of butandings. On the way, we passed by the ongoing construction of Legazpi's international airport in the town of Daraga, yay, another international gateway. Wow, does this mean more Survivor series under way? 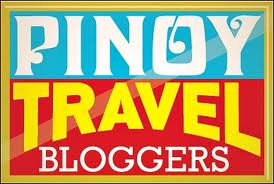 The popularity of the butandings, the Caramoan beaches, Mt. Mayon and wakeboarding events are definitely enticing foreign tourists to visit this side of the Philippines. Without a doubt, the opening of the Southern Luzon International Airport will further boost tourism in the region. We fetched Tita Med's two bibo apos aged 7 and 11 - Chamy and Nicole from their other lola's house in Sorsogon. Their cute and overly dramatic stories about getting tired of basking under the sun's beaches, picnics, swimming in falls and non-stop tours made me wish I had the same complains when I was a child! Wow, these kids are so blessed to have these amazing natural beauties around them. These girls too are creative, they enthusiastically showed me their claypot kitchen set (which kids of today rarely play) and even stories they've written while enjoying the Caramoan beaches! Whoa! I've never met anyone who writes stories when on the beach as most people hold their cameras, not pens. Fascinating! 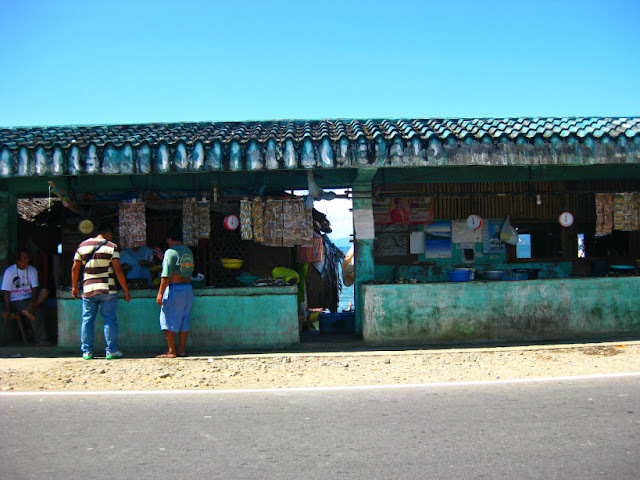 On our return back to Legazpi, we stopped by a seaside store to buy some sugpo. These freshly catch seafood from Sorsogon are so cheap! 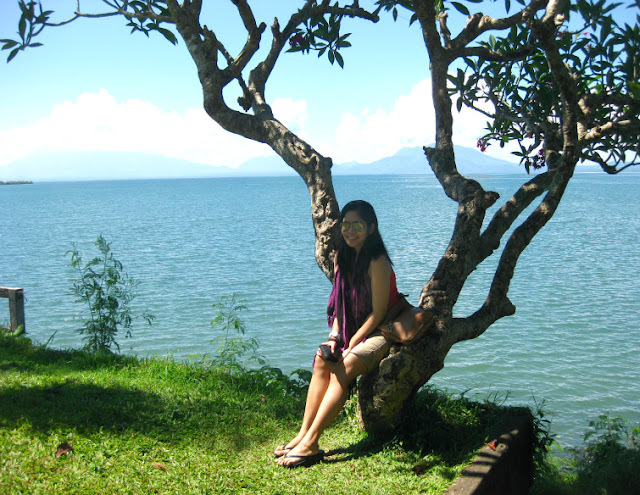 We also stopped to check out Pepita Park where you can have a sweeping view of Sorsogon bay. The interesting crab-like building is also a refreshing site to see. After aunt and uncle's meeting, we headed straight to Cagsawa Ruins - the popular sightseer's destination for giving out the famous postcard perfect Mayon Volcano photo. It was scorching hot that day and the clouds only chose to shelter Mayon and the upper half of the volcano was all covered with thick clouds. Tourists who visit Cagsawa Church Ruins can buy souvenirs from shops outside the gate. Entrance fee is Php20. 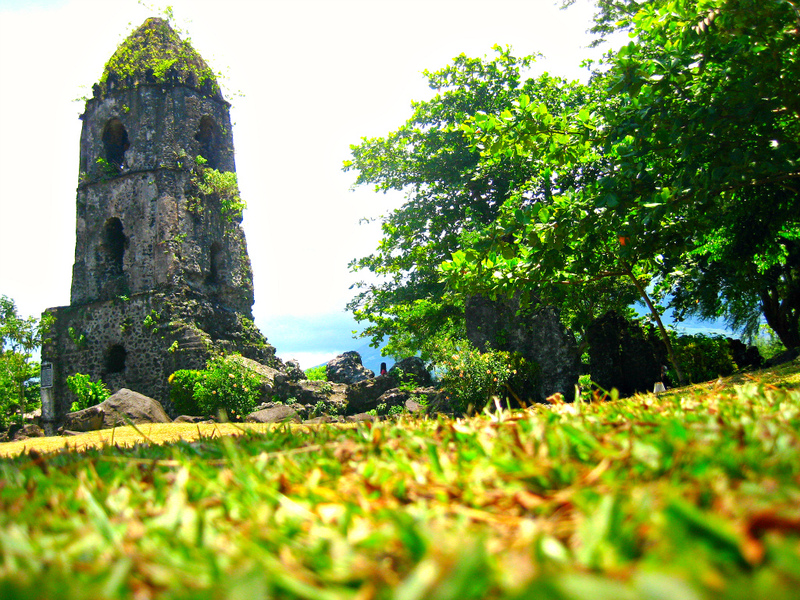 The remnants of this 18th century historical site tells the sad story of thousands of people who died during the eruption Mayon Volcano. Locals sought refuge inside the Church hoping that they would be spared. Outside the entrance, I noticed some blacks boulders with numbers on them. Uncle said those came from Mayon and the numbers indicate the date of eruption. After that short visit we're all excited to devour on the sugpo that we just bought from Sorsogon. I also got to try Tita Med's homemade version of the famous Bicol Express, and yes it was spicy hot! We all needed to freshen up for the wedding. The ceremony was held at Our Lady of Fatima Parish. It was a simple wedding with most attendees coming all the way from Manila, Iloilo and General Santos. Later that night, the plan to visit Lignon Hill got canceled since it's already late and they said the road uphill can be tricky. Both our breakfast and lunch were as usual filled with travel stories. Tita Med and family has been very warm in welcoming me and they've shared a lot of interesting places for me to see for my next visit. Of course that private island tops my list of sights to see in Bicol. I badly want to see the unspoiled island before it gets developed and be open to public. 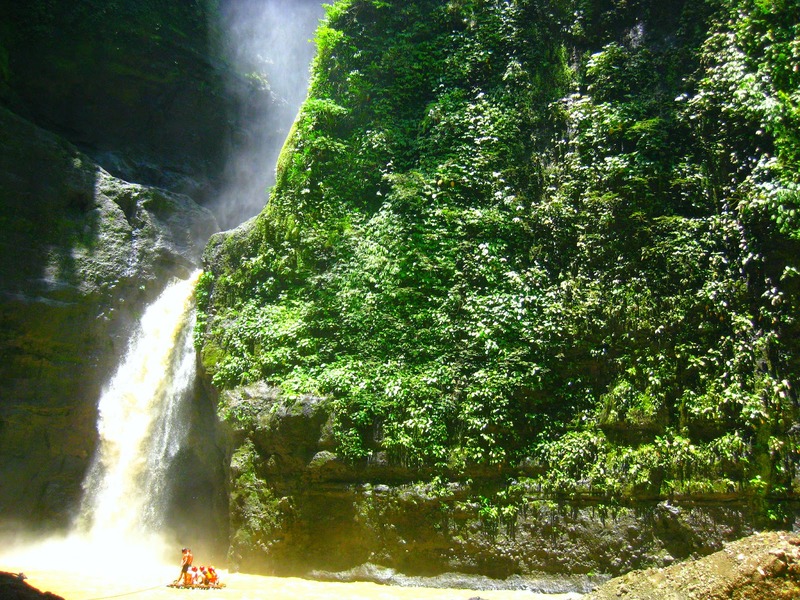 Next on the list are the many black sand beaches of Albay, a boiling lake and the whistling cave. Of course there's the popular Caramoan and Donsol. I also hope to get back to CamSur and try the CWC's wakeboarding. 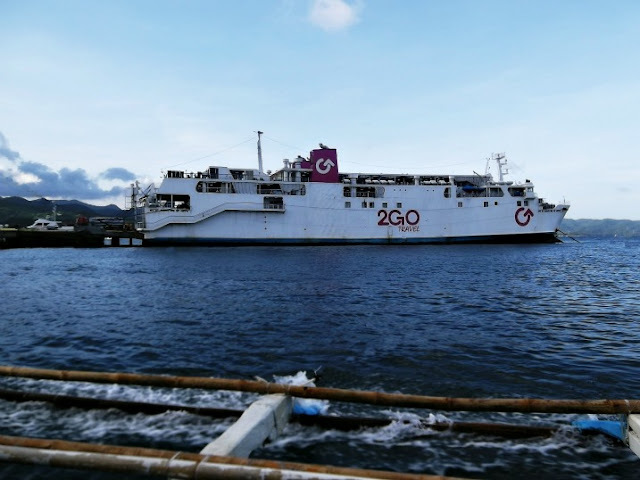 We left Legazpi past 12noon. I bid farewell and promised to return and stay longer. We passed by aunt Lily's ancestral house in Guinobatan and left with a bag of homemade freshly cooked biniribid from a neighbor. We also took a short stop at Guinobatan Church to say our thank you's and prayed for a safe trip back home. Of course, a Bicol trip wouldn't be complete without the pasalubong shopping part. Morato Pili Sweets is the best according to auntie, which is located just a few feet away from Guinobatan Municipal Hall. My favorite variety turned out to be their bars of Mazapan de Pili Special. 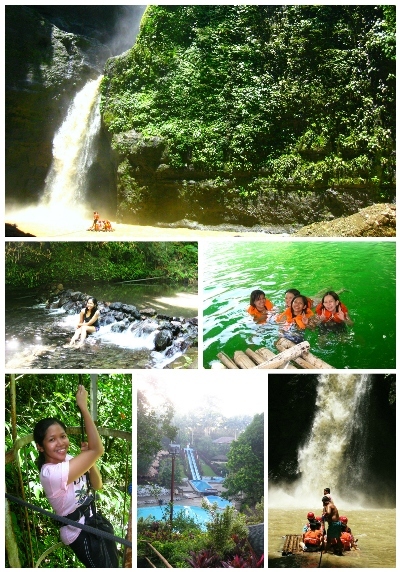 Our 3 days for sure wasn't enough, but I hope I get to return for a much comfy plane ride and to see Mayon from the sky. Meantime, I'm stuck at another 12 hours winding drive back home. ooohhh Mayon! I want that Volcano so much!